Homemade cakes and a selection of drinks available; cream teas also available at weekends. 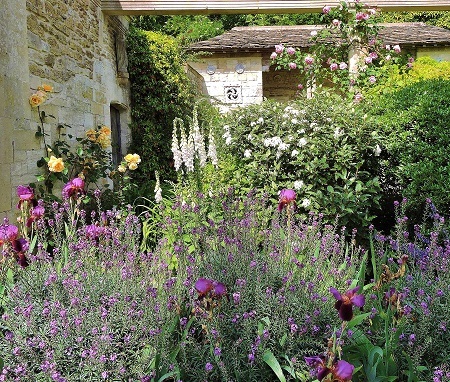 This Grade 1 Italian style garden is famous for its tranquil beauty and was the home of architect and designer Harold Peto from 1899-1933. 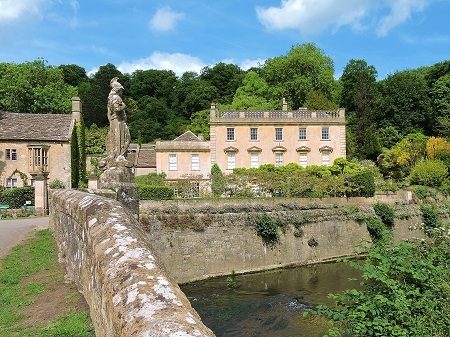 It is in a stunning setting next to a river where you can picnic. Inspired by Italy and the gardens of Ancient Rome, he created a unique and romantic hillside landscape with an other-worldly atmosphere, a showcase of his abilities as a designer. Steep paths twist and turn around ancient statues, columns, terraces and architecture which, combined with ebullient planting schemes, lead you on in anticipation of the next delight or magnificent view. 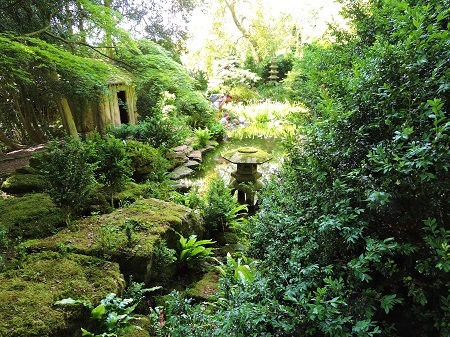 Do not miss the lovely small shady Japanese garden above the highest terrace. 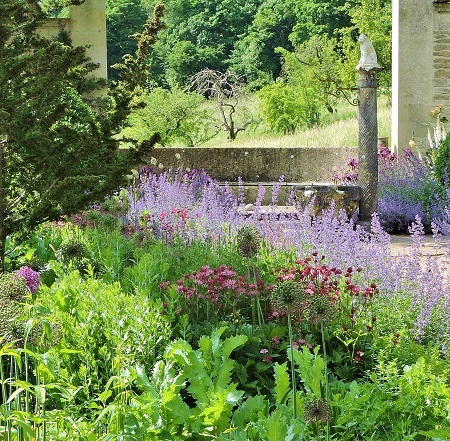 This garden is a must visit for those interested in Garden Designs. 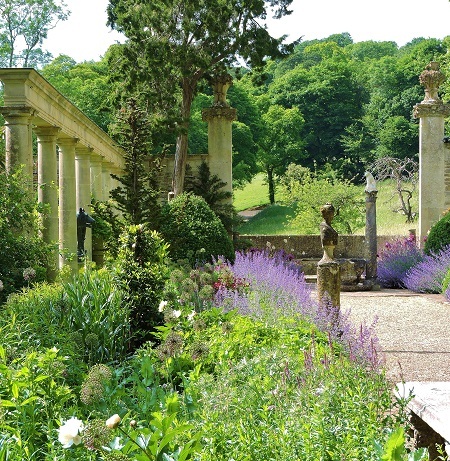 Steeped in history, these tranquil Italiante were rated as Vogue's #5 Favourite Garden to visit in the UK (Vogue, April 2017). 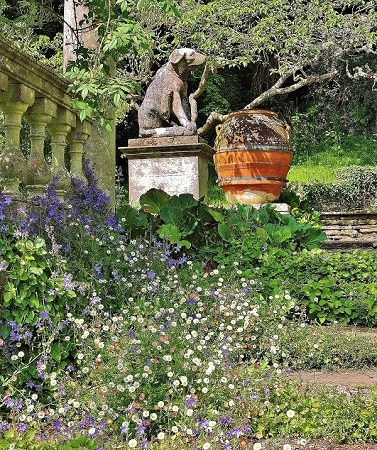 Find out more about Harold Peto and why he loved this place, the garden you now see, which remains home to a large part of his collection of statues and antiquities. 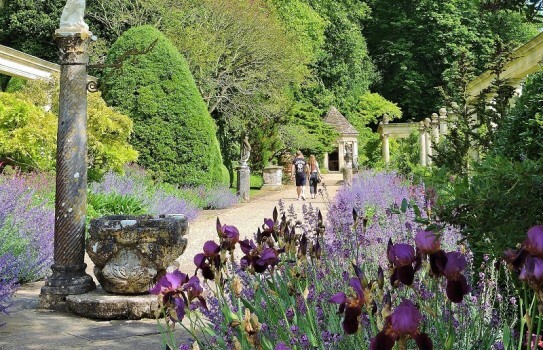 EXCEPTIONAL CLOSURE OF THE PETO GARDEN: July 4th, 5th and 6th 2018. We regret that no admittance will be possible to the garden on those dates and apologise for any inconvenience. Coaches by appointment only. Group visits available outside of hours. Please contact the office for details.